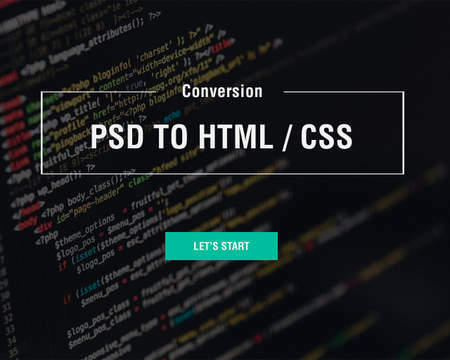 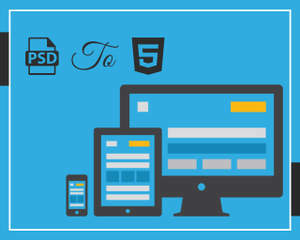 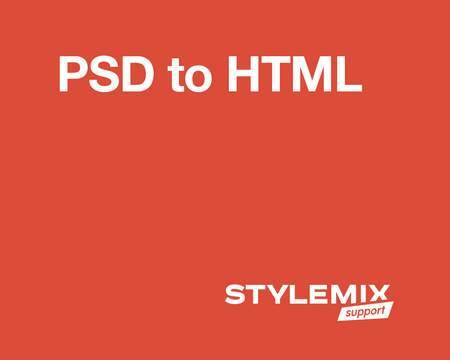 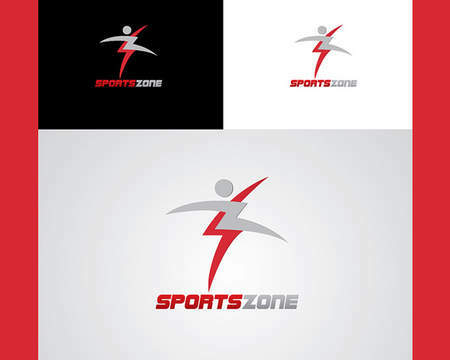 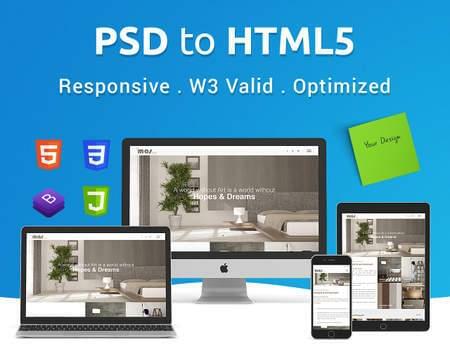 Convert your PSD designs into fully functioning HTML5/CSS3 pages in very high speed and pixel perfect quality with support for all mobile phones and tablets. 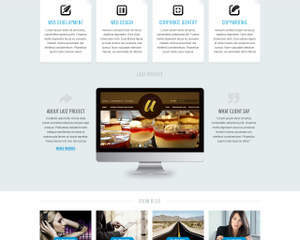 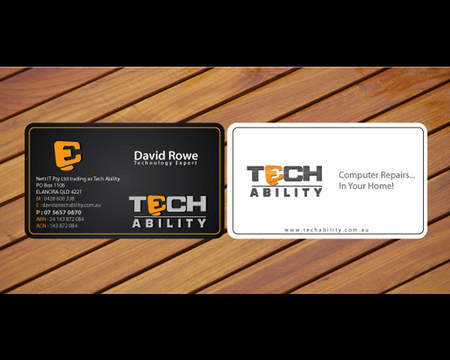 Responsive layout (Desktop view, Tablet view and Mobile view). 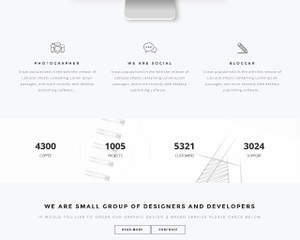 Neat & Clean optimized code.